We import it with the most freshness of the Chilean seas. Sword Fish lives in the seas between Arica and Valdivia. 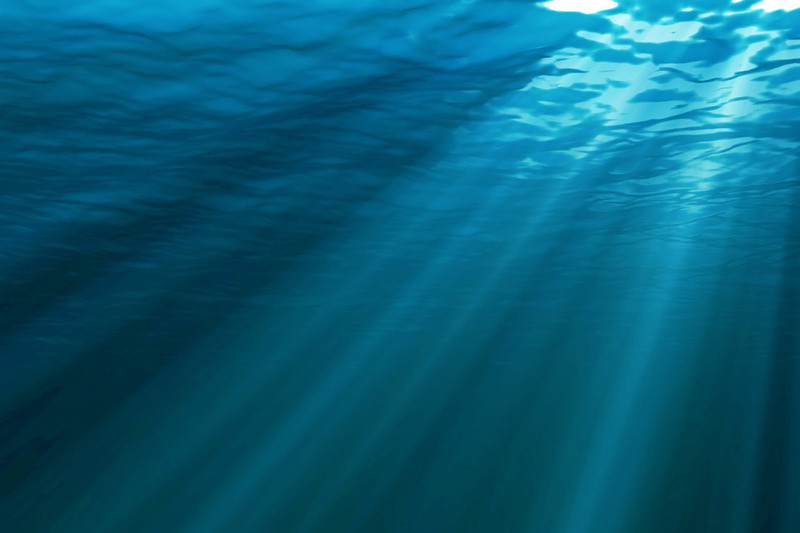 and freshness of the deep Chilean seas. This fine product we import the highest quality and is throughout Chile. the cold Chilean southern seas. Our mission as a company is to provide sustainable seafood of high quality at competitive prices for our customers and markets. The largest & most impressive of all crabs caught in the globe. 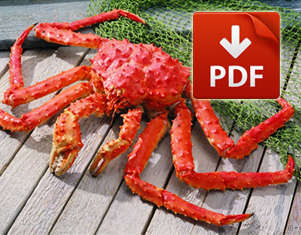 No other shellfish in the world projects a more elegant image or offers such a widespread appeal than King Crab. This valuable and desired crustacean is unmatched due to its sweet flavor and rich tender texture. 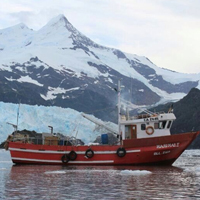 The target of Global Seafood Chile S.A is to supply seafood to key companies and achieve a win-win relationship, in order to ensure a strong long-term business connection. To achieve this goal, Global Seafood Chile S.A grants special agreements and strategic pricing to our customers in such a way to maintain a solid lead in the market of destination. 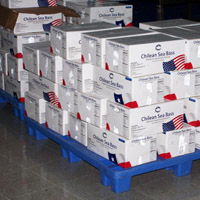 The beginnings of Global Seafood Chile were in 1998 with the aim of providing Chilean seafood to international markets. This goal is based on providing the best quality products through development of continuous improvement. 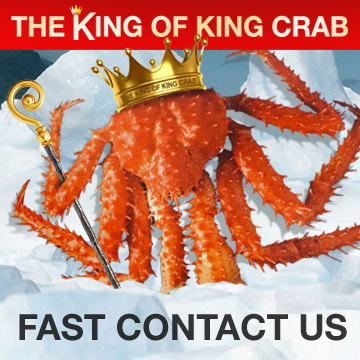 The cold waters of the Pacific Ocean ensure excellent quality seafood and through internal development processes,we can proudly export King Crab, Chilean Seabass, Swordfish, Live Spiny Lobster, Stone Crab, Snow Crab, among others, in different formats, such as, live, fresh and frozen.